The Walter Sisulu University conferred the honorary Doctor of Social Work degree, posthumously on the late Mrs Nomzamo Winnie Madikizela-Mandela who was the First Lady of South Africa in the democratic dispensation. “It is befitting for a person like Ma’Winnie to be honoured for the contribution that she made to the profession of Social Work. The fruits of her labour in fighting for freedom and social justice are today enjoyed by everyone in South Africa. 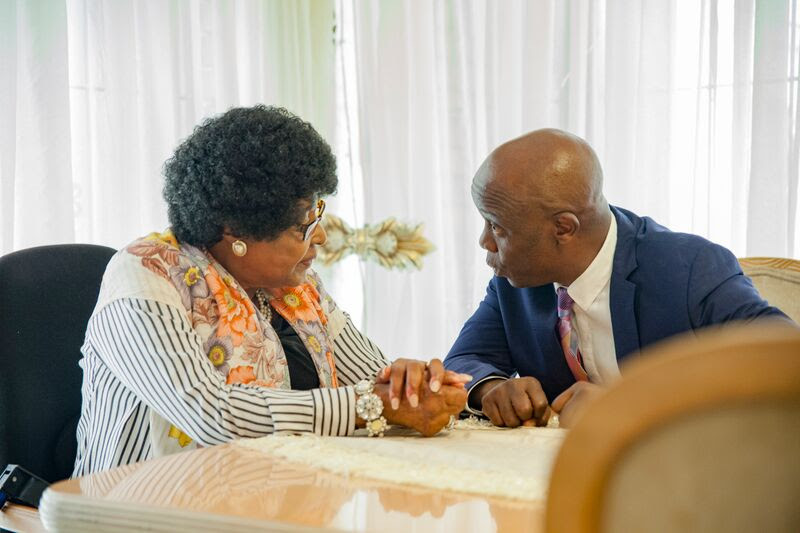 The plans to honour her in this manner commenced before her passing when she approached me to assist with the preservation of her legacy,” says Adv Sonwabile Mancotywa the Chief Executive Officer of the NHC. It was the intention of the NHC and the University to honour Mrs Madikizela-Mandela during her lifetime but she passed on while the discussions were ensuing and a date had been set for 10 May 2018. She sadly passed on a month before the planned ceremony at the age of 84 on 2 April 2018. “We are grateful for the honour to uDadobawo. It is regrettable that although the award was done in Mthatha, no Madikizela family member was aware or invited to the ceremony. The National Heritage Council of South Africa, whose idea it was for the honorary Doctorate, was not present to witness the ceremony. It would have been cordial for the University to inform the NHC as well.” says Thembelani Madikizela, the Son of Msuthu Madikizela, the Brother of Winnie Madikizela-Mandela (Madikizela family representative). The NHC is working with other stakeholders and members of the family to realise the dream of the late Winnie Madikizela-Mandela which included the restoration of the legacy of the Methodist Church of Southern Africa (Ludeke Mission in Bizana) where she got married and for the establishment of a foundation in her name for the plight of girl children.